Smartphone users know almost everything about the phone’s features. But do you know about these secret codes, through which all information related to the phone’s hardware and software can check easily. You can also get information about how much your phone has been used, time and details about the apps you run on your phone and much more. In this article, we are going to give you information about these amazing codes in details. 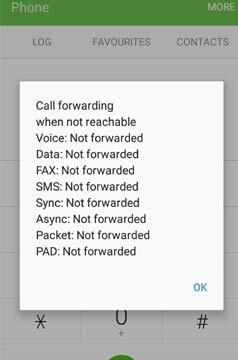 If there is any call on your phone while downloading, then downloading stops due to the call and many times it has to be started from the beginning. If you want to avoid such situations, it is possible to do this with the help of first two secret codes. By this code, calls will stop temporarily until you apply the second code. For this trick, you will need a number that is either not working or switched off. You have to dial **21* and enter your mobile number which is not in use. Then put #. By doing so, incoming calls will be diverted to your switched off number. In this manner, dial ##002# from your phone.You need to dial this code to fix it back. By doing so, all closed call services on the phone will be fine. After dialing this number, a window will open on your mobile screen, which will provide information about the phone and battery usage. In this, you will be given Phone information 1, phone information 2, Battery info, usage statistics and WLAN information options. You can get information by tapping on any of these options. With this code, you can detect easily that your phone is not re-directed to any other number. In this, you will find information about voice, data, fax etc. 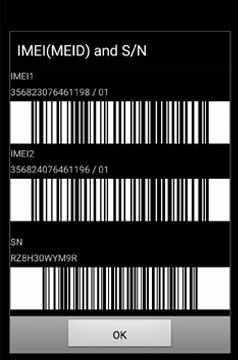 This code lets you know the IMEI number of SIM slots in the phone. 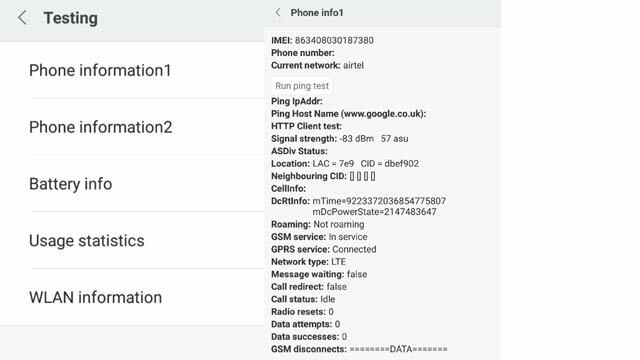 The IMEI number is extremely important. This is a unique number that identifies your mobile. That is, if your mobile is lost or misused, then your mobile track can be done with the help of this IMEI number. 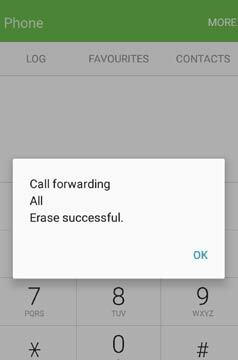 With this code, if your call is forwarding to some number or some other service is getting forward and you want to delete it. In this case, the code can be erased by this code. Use this code if your phone gets very slow or in case of virus. This code will reset your phone to factory state, it deletes only application data and applications. Did you find this article helpful? If you have any queries or suggestions about our article “Secret Codes That Unlock Hidden Features on Your Android phone” or you know code which we can include on our list then please feel free to leave your comment in our comment box. Your Suggestions encourage our authors to write more interesting posts to help you.